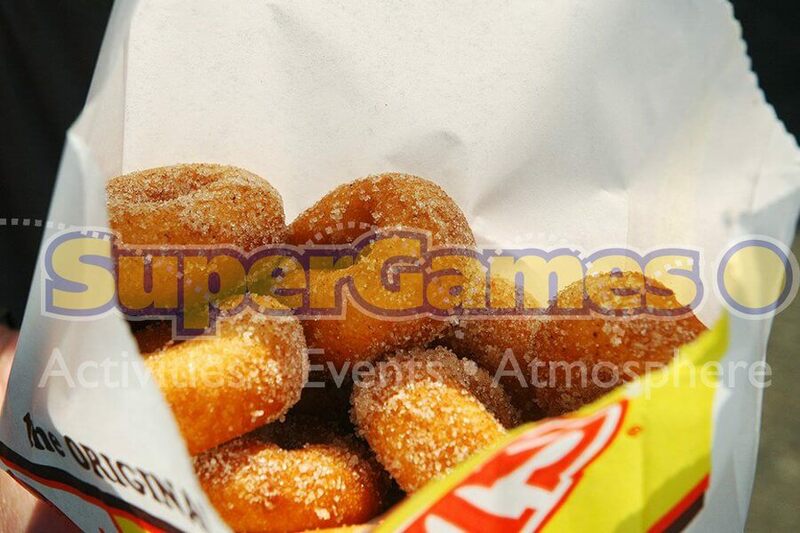 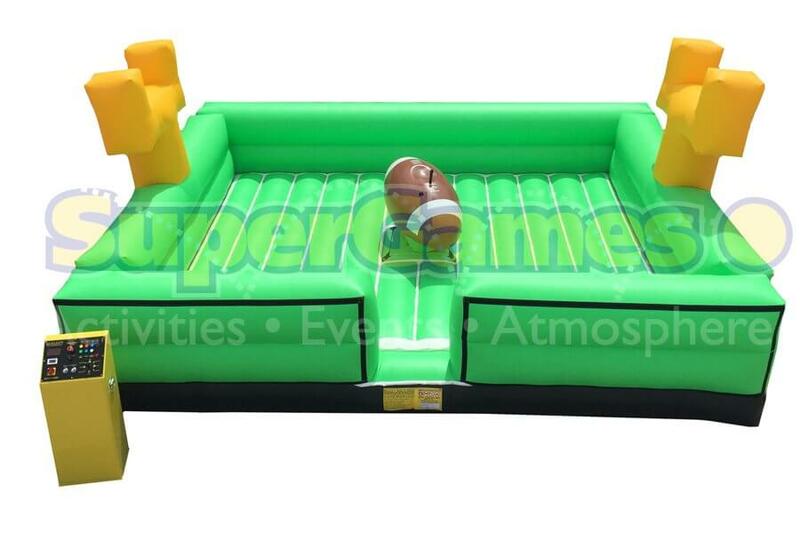 SuperGames has everything you need for your Fall Events planning. 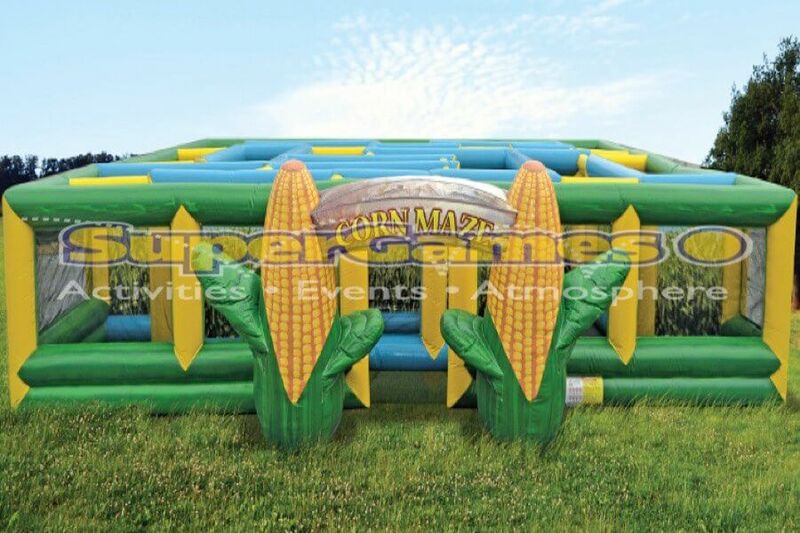 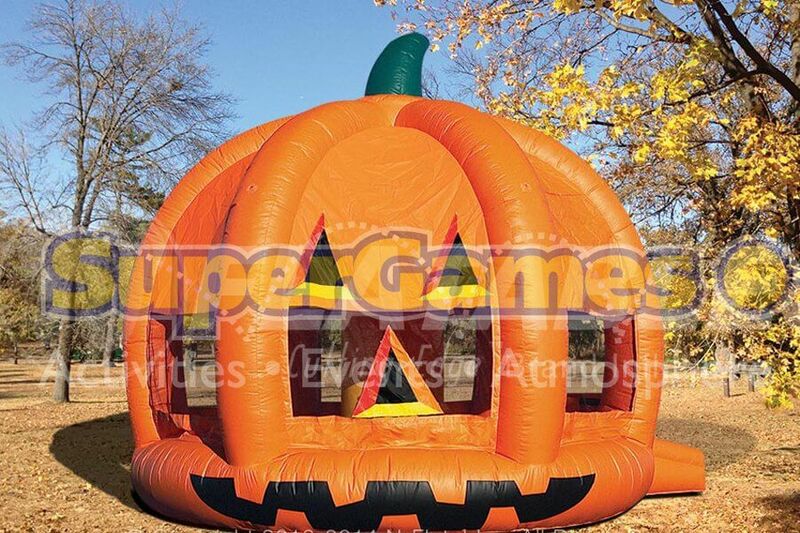 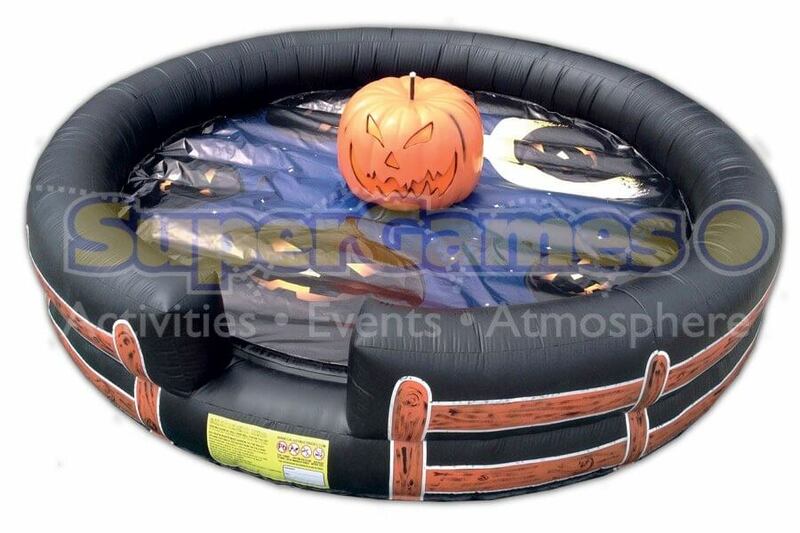 Try our Corn Maze or Pumpkin Bounce to take your event to the next level! 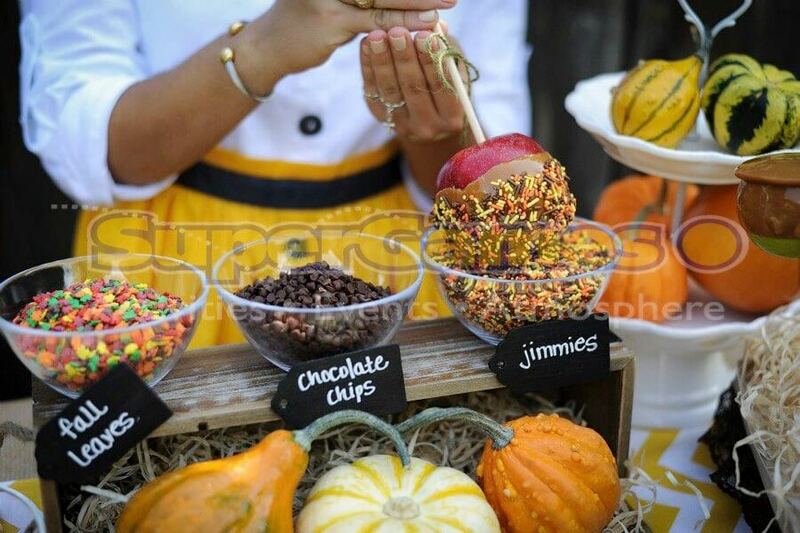 We have many fall options, call us today to plan your Fall Events!